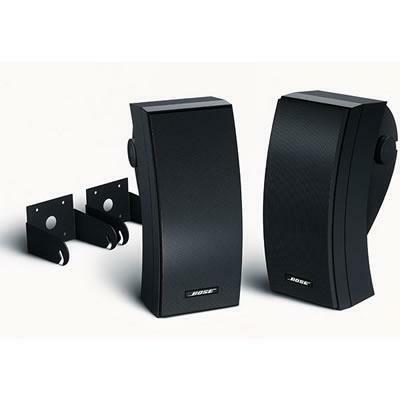 These Bose wall-mount outdoor stereo speakers deliver balanced stereo sound over a much wider area than most conventional outdoor speakers. 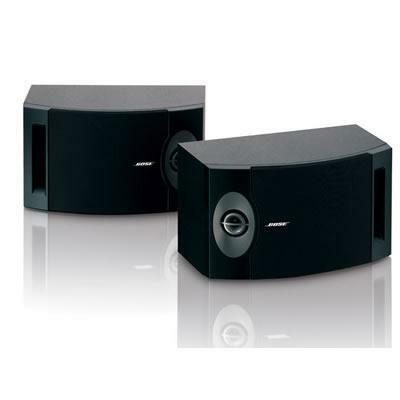 The innovative Bose 251 speakers use an Articulated Array™ speaker design to produce an extremely wide sound field. Each outside speaker cabinet houses two speakers set at precise angles so you experience consistent stereo effects as you move around outdoors. 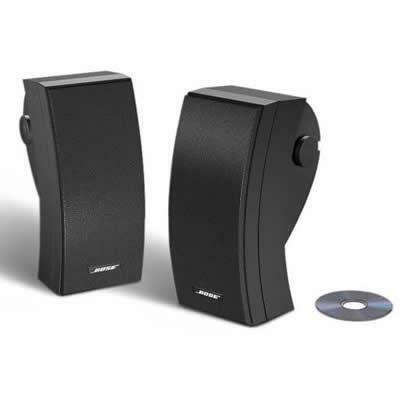 And the unique multi-chambered design of the Bose 251 exterior speaker cabinet minimizes audible distortion from low frequencies, for sound with clear, natural impact. 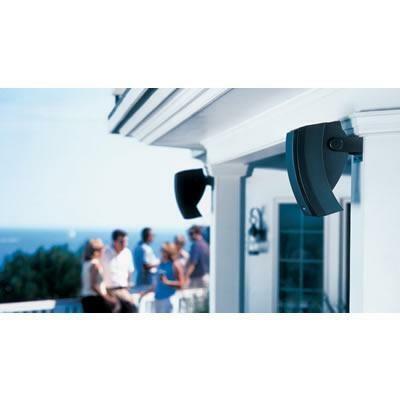 And these award-winning exterior speakers are guaranteed to withstand harsh weather. East Hamilton Radio has been servicing the Greater Hamilton area's electronic sales store needs for 86 years. E.H.R. has always partnered with strong electronics brands such as Samsung, Panasonic, Paradigm, Klipsch, Onkyo, Martin Logan, Bose, Control 4, RTI, Sonance, Nuvo, Epson, Sonos, Yamaha, Cambridge, Pioneer, LG and many more. Those strong relationships and a long-standing dedication to customer service is what the E.H.R experience is all about. We have a wide selection of Wireless Bluetooth Noise Cancelling Headphones, flat screen Smart TVs for sale, from LED, 4K to SUHD, QLED TVs and OLED TVs. We also have Marine Audio Speakers and Car audio/video equipment, alarms, and remote car starters, to home automation, audio/video entertainment, home theatre systems and even vinyl record albums & vinyl DJ turntables. As one of the largest Hi-Fi and electronics stores in Hamilton Ontario, East Hamilton Radio has the experienced staff to ensure your satisfaction. We also offer Custom AV Installation Services, including television installation services, tv wall mount installation, and home theatre installation! © 2019 EHR All Rights Reserved.